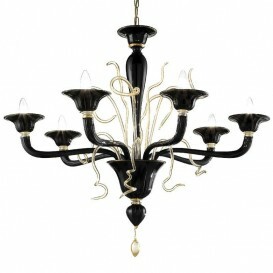 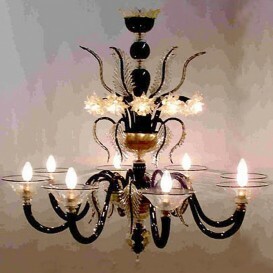 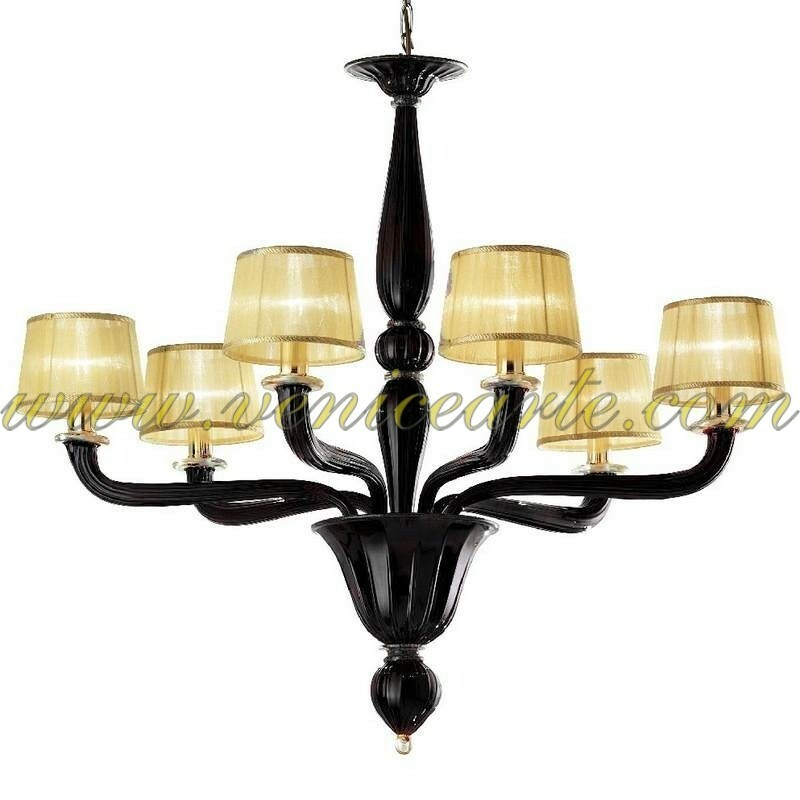 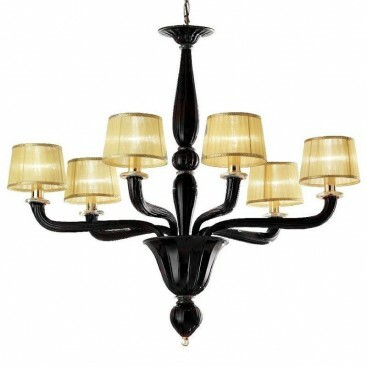 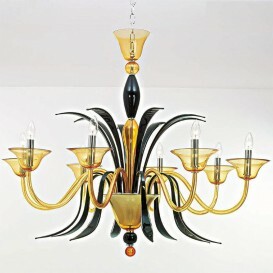 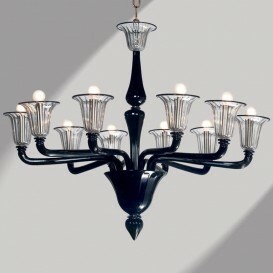 Stunning Murano glass chandelier defined by its very distinctive feature, the special black color which reminds the elegance and grace of the black marble. 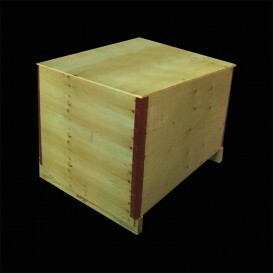 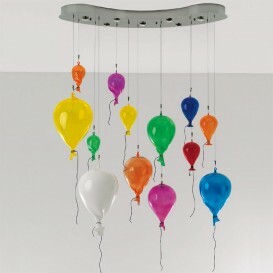 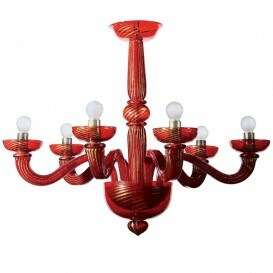 It has a very simple design which makes it even more popular. 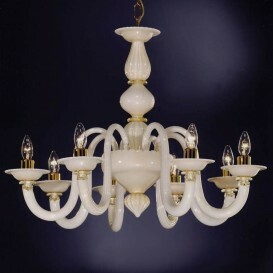 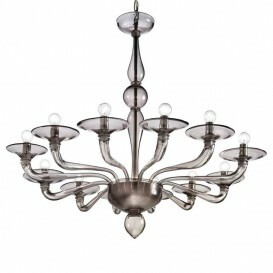 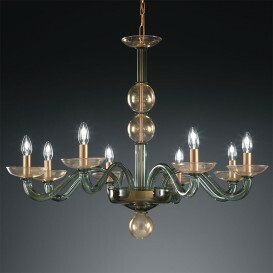 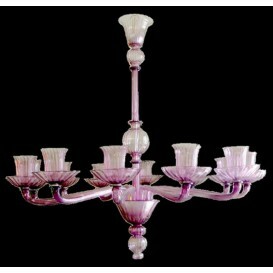 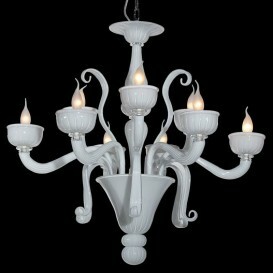 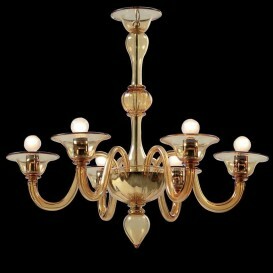 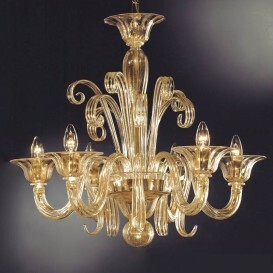 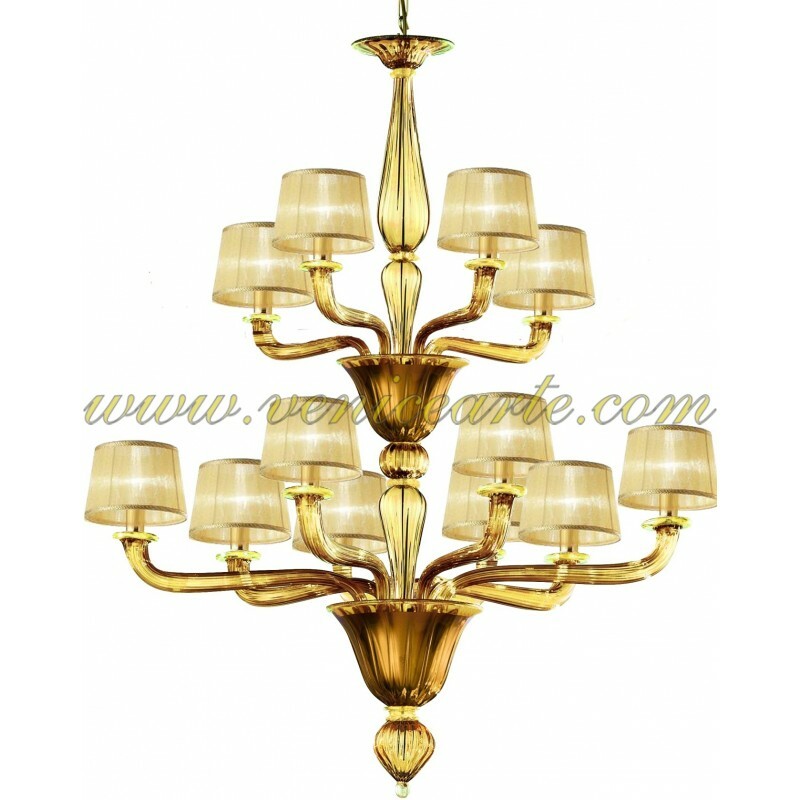 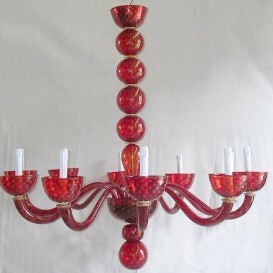 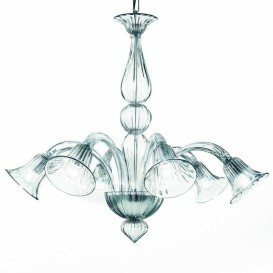 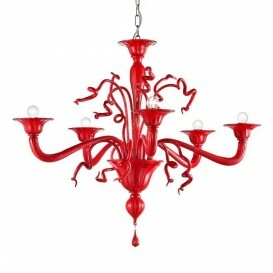 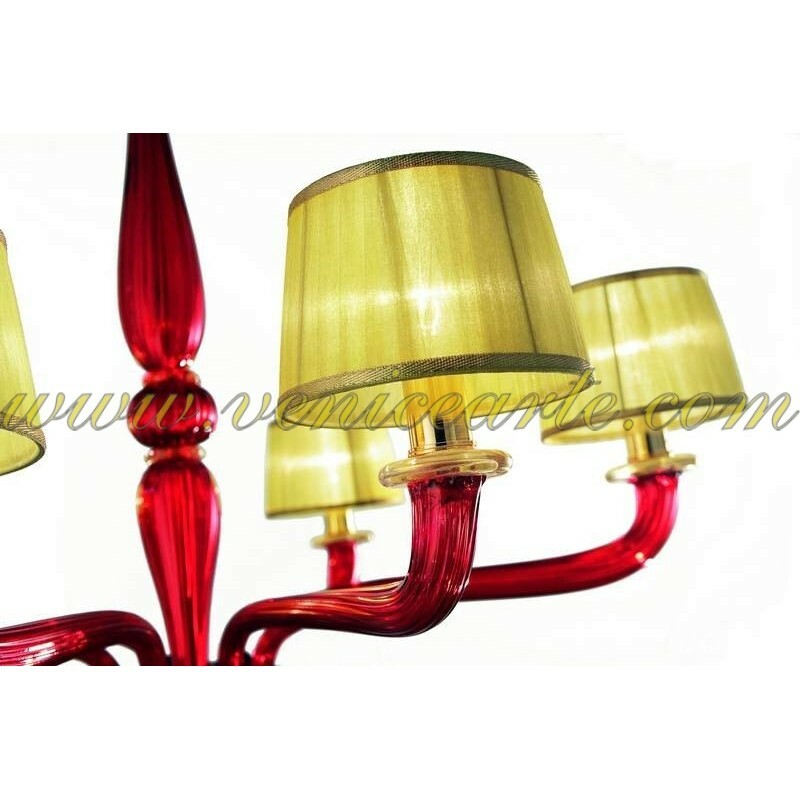 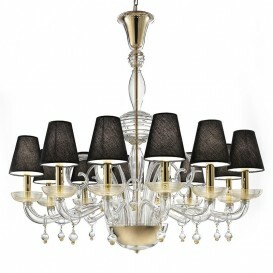 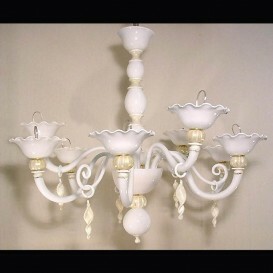 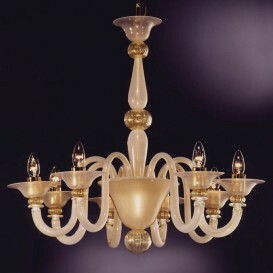 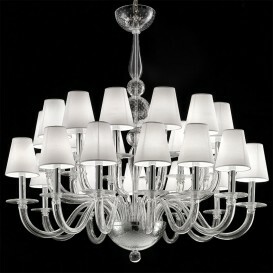 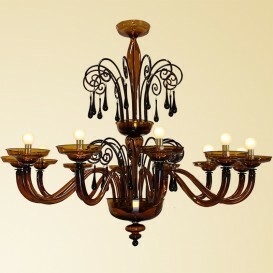 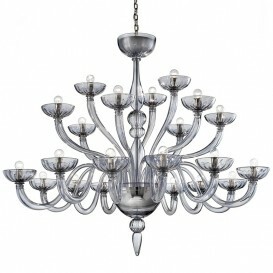 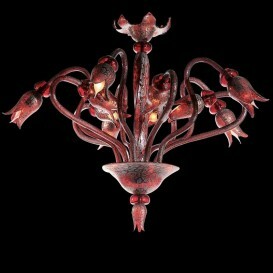 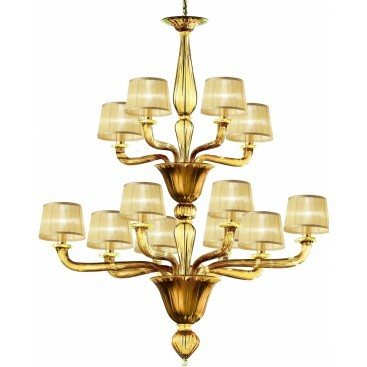 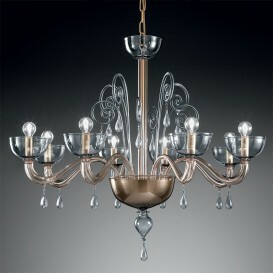 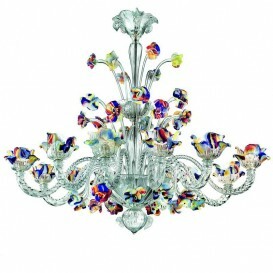 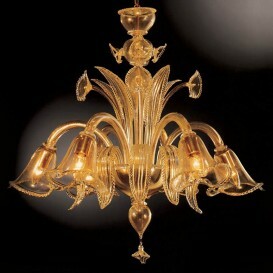 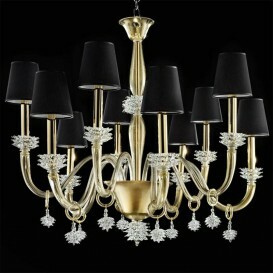 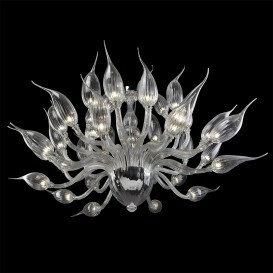 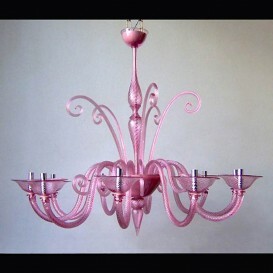 Bottom line it is a classic chandelier with royal appearance, a true synthesis of tradition and innovation. 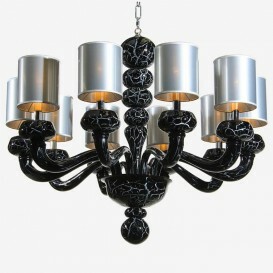 A remarkable masterpiece produced by extremely talented artists.